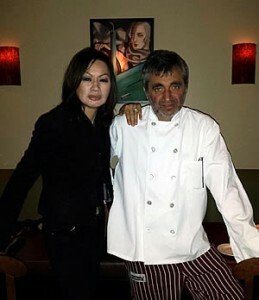 Bacco Ristorante was founded in 1993 by Paolo Dominici and Vincenzo Cucco. Known for its award-winning authentic Italian cuisine, Bacco Ristorante is led by its original Executive Chef, Vincenzo Cucco. Vincenzo was born and raised in Italy. There he studied and worked under some internationally-acclaimed chefs. Having worked in the industry for many years, he has fully gained the experience to fine-tune his culinary talents with a personal touch all his own. Vincenzo is proud to be able to bring his creations to life at your table. 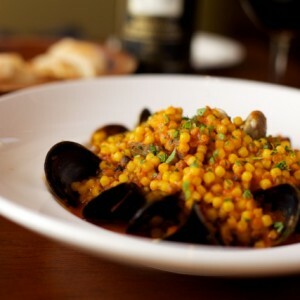 Shari Dominici, Bacco’s owner, carries on the tradition of delicious cuisine with the charm of Noe Valley. 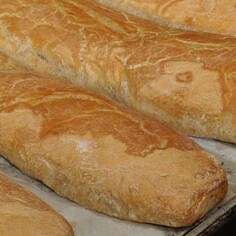 Ask Shari about the specials of the day or the hidden gems in Noe Valley.